A well-placed railing or balcony can make an incredible difference in your interior or exterior. Whether you want a balcony so you can entertain guests for a beautiful railing for your staircase, Najera Welding's custom railings will compliment your home masterfully. Our Wrought Iron Railings and Balconies combine the strength of hand-forged, custom designed iron works with the beauty of our team's exquisite design aesthetic. 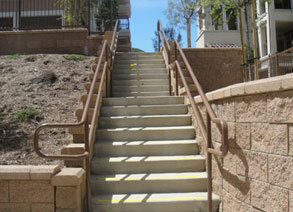 Whether your railing is for safety, beauty, or style, our railings will serve as pragmatic artwork for years to come. Wrought iron is a very popular selling item which has a very hard as well as malleable nature. 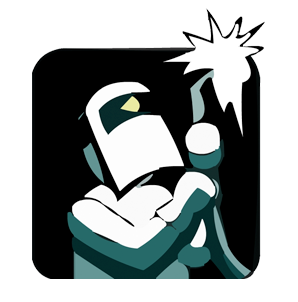 The firm nature of the item makes it a good choice for people at easily affordable ranges. There is an outdoor range like the wrought iron railings which are also very popular. These iron railings offer good designs and strength that keeps the house to stand the various weather conditions. The wrought were first evolved in a much raw form and style during the thirteenth century. However during the seventeenth century it was more polished and developed. Artists in Britain developed creative designs and developed this English looking wrought iron railings. These are highly affected by English designing styles. There are various types of wrought iron railings which are based on where they are to be placed in the house. The most commonly used items are stair railings, exterior railings, commercial railings, interior railings and balcony and garden railings. These are available in all kind of shapes like the floral shape, bar and spear shaped. All you need to do is to choose from the quality which are available. The puddle wrought iron is the best one and welding is very important for railings. Fire welding is a better choice than electric one. The maintenance of these railings is easy because of its weathering properties. However, the life span of these railings increases by regular maintenance. Care must be taken towards the curves and joints of the iron railings. Water and dust accumulated in these areas must be cleaned. The railings must be dried well after cleaning to avoid damage from rusting. 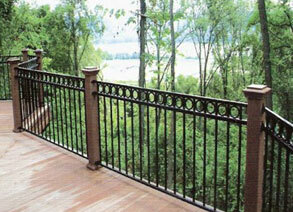 A rust resistant matter followed by a good point will keep your railings beautiful for long time. Our strong iron railings add an extra-special touch to your home, office, or medical building. We custom build our railings with primer and paint, galvanized steel, or powder coat finishes, just as we do all of our welding projects. Wrought iron , including railings continues to be a popular choice for homes. Why has it retained its charm despite changes in the way people decorate their homes and gardens? Wrought iron railings blends in with pretty well any d�cor and adds an elegant and rich feel to its environment. Whether you have railings around your porch, around your stairs or the perimeter of your home (fencing) or cottage, wrought iron looks great and is stable and durable. Wrought iron railings have been around for several generations. Even as far back as the sixteenth century, it was used in expensive, wealthy homes and important buildings such as museums and government offices. The wealthy population wanted iron products and it took skilled craftsmen to create it for them in cast iron, wrought iron and in steel. When you or someone you love is disabled, you know all too well that safety and security are not just abstract concepts. They are everyday requirements. 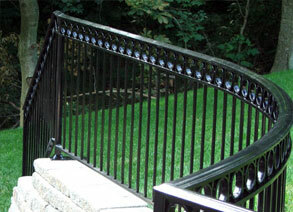 At Najera Welding, we develop wrought iron handicap railings for your home or office. Our wrought iron handicap railings are not only affordable and safe, but they also are aesthetically pleasing and will compliment space. We follow all guidelines governing handicap railings laid out by the Americans with Disabilities Act (ADA) and we will ensure all specifications and project requirements are met before beginning work.